"You’ll have to forgive me for droning on about these ties. The unique-to-Tyrwhitt designs are crafted from 34,000 threads of the finest eight-ply silk, right here in our native Suffolk. I suggest reserving them for the most splendid of occasions." 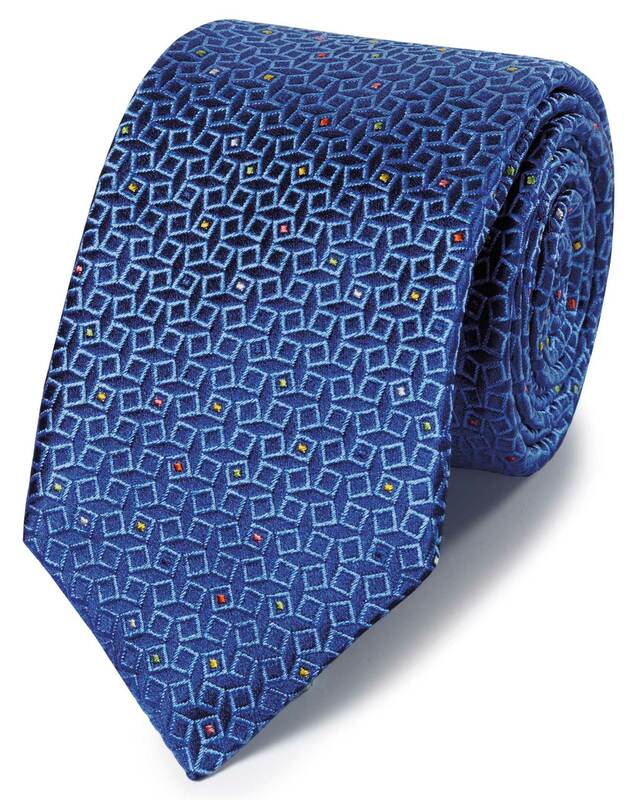 "34,000 threads of luxurious seven-ply silk went into making this tie, and boy, can you tell!"